Welcome to Stud Of the Month! 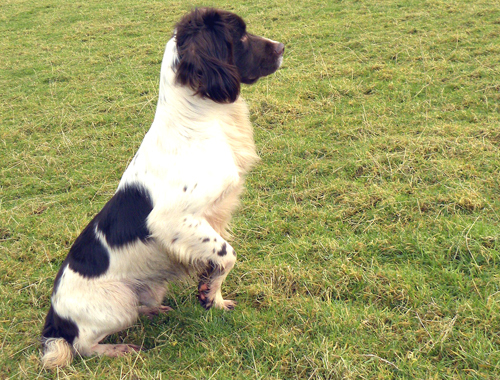 At Stud at Cleulow Kennels Cheshire, Mack is a handsome hard hunting dog with a wonderful action, low and powerful, soft natured and very biddable. He won his first trial in 2011 and has been commended in an Open trial. He has produced several good-sized litters! Mack is of excellent breeding with over 40 Trial Winners or Champions in his five-generation pedigree. 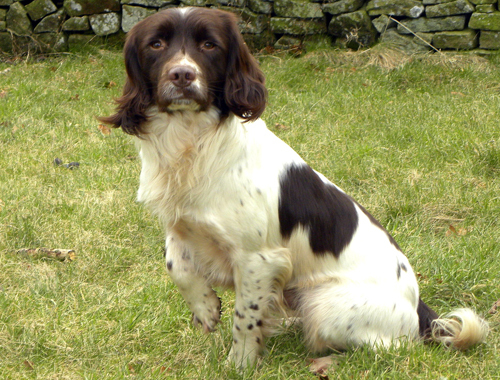 Cleulow is a Kennel Club Assured Breeder and all our dogs are fully health tested.